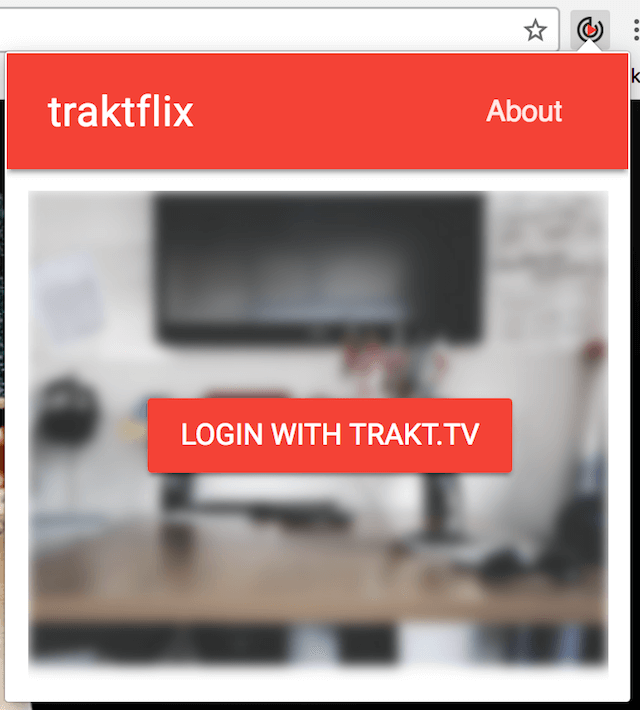 Traktflix - I use Netflix quite a lot through my Chrome browser - especially when I am travelling - but when I watch the programmes I am following using other services that use Trakt the episodes I have watched are not synced which is a little annoying. 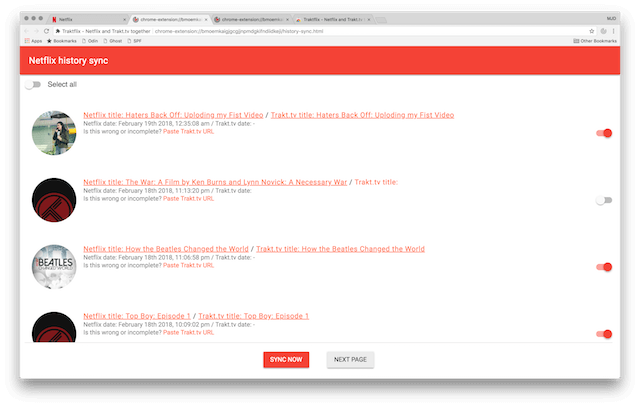 I did a bit of searching and found an extension for Chrome that wllows me to upload my Netflix watching history to Trakt. 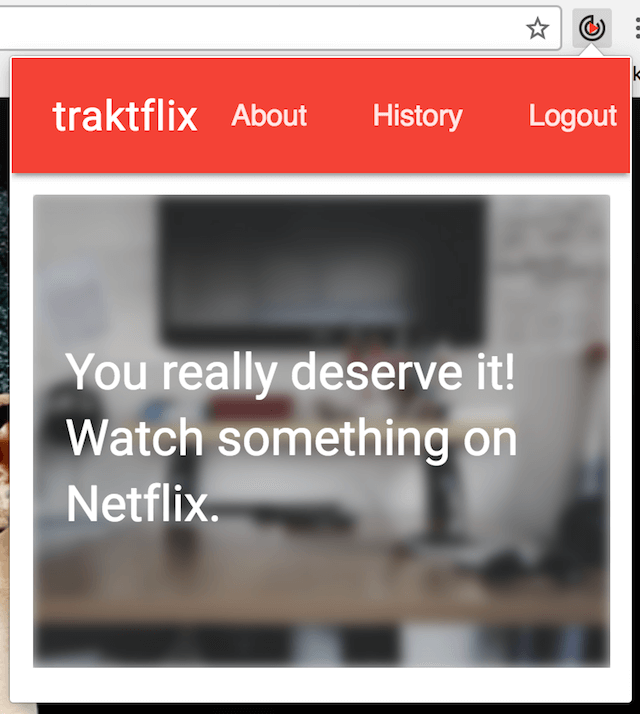 It is a basic extension and unfortunately it only syncs from Netflix to Trakt and not Trakt to Netflix which would make it absolutely awesome. But it is a start and does a job that I find useful. You will now be asked if you wish to proceed. 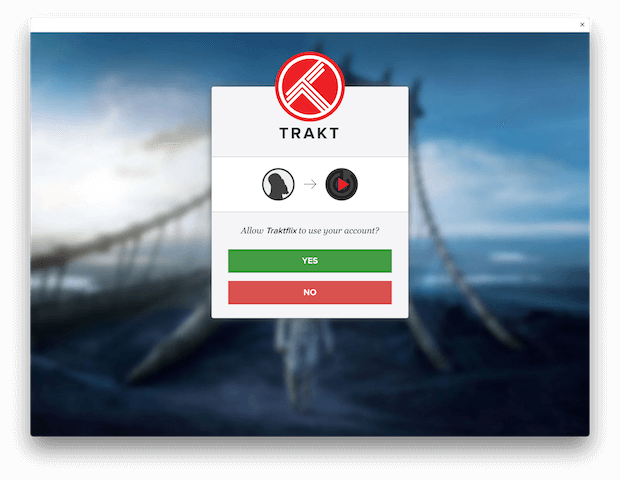 Select OK and your Netflix History will be synced to Trakt. 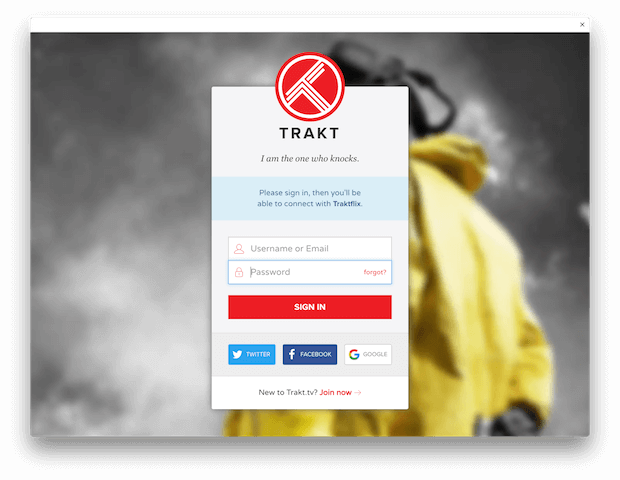 You can confirm this by going to the Trakt TV website. Now your history has been added and the extension will work in the background to scrobble any new episodes you watch in your browser. If you have issues you may want to post questions to the dev on Twitter.